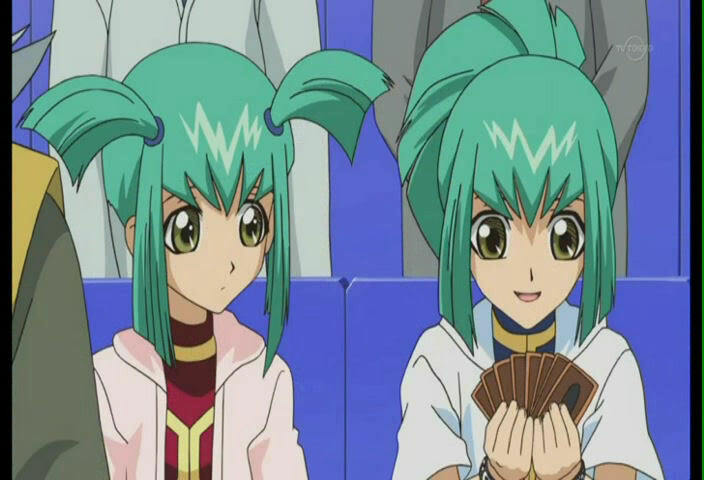 Luna and Leo. . Wallpaper and background images in the Luna from Yu-Gi-Oh! 5Ds club tagged: luna yu-gi-oh! leo. This Luna from Yu-Gi-Oh! 5Ds photo contains anime, comic, manga, cartoon, comic buch, karikatur, and comics. Luna is so cute on this picture.